Molded dark gray with a realistic asphalt look. 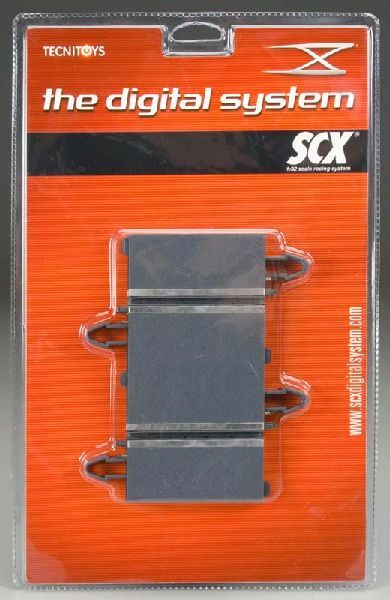 The SCX® Digital System products are not compatible with the other SCX® products. All SCX® Digital System products are marked with a special "X" symbol to identify them and to distinguish them from other SCX® products.